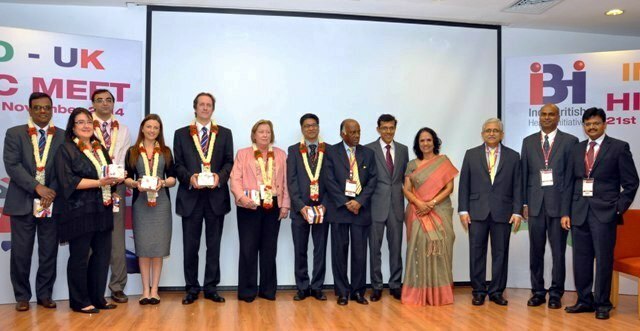 The aim of “Indo-British Health Initiative” (IBHI) is to promote innovations in technology in the field of medicine between India and the UK, promote fellowships in UK and India and unite the IBHI members in both India and UK. There are a number of synergies that exist between the British and Indian health professions, and many partnerships are being developed between institutions and organisations in these two countries. These are often of an informal nature, but with the potential to expand significantly. IBHI, in association with BESS and SESI, conducted an Elbow Conclave 2019 for the first time in India on 12th & 13th March, 2019. More than 300 delegates participated in this conclave held at MIOT International, Chennai. 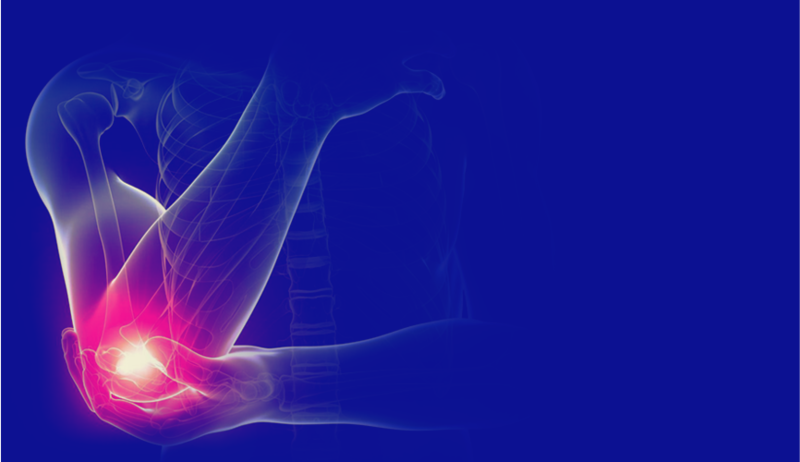 The British Elbow and Shoulder Society (BESS) Patient Care Pathways (Surgical Procedure Guidelines) was released for the first time in India by the British Deputy High Commissioner (Chennai), Mr. Jeremy Pilmore-Bedford.  It was an event of many firsts, as IBHI – Elbow Conclave 2019 too is a first-of-its-kind event in our country. 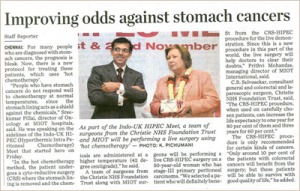 The Indo-British Health Initiative (IBHI) and the British Deputy High Commission jointly organised the Indo-UK Oncology Summit on HIPEC, the most latest and advanced technique in the specialty in Chennai. 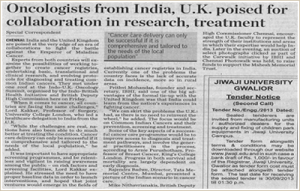 Indo-British Oncology Summit, a two-day event had some of the world’s most reputed Oncology experts participating, including a very large delegation from the UK. © 2019 IBHI. All Rights Reserved.